Maundy Thursday commemorates Jesus Christ’s institution of the Eucharist during the Last Supper, which is described in the Christian bible. The day is also known as Passion Thursday, Paschal Thursday or Sheer (or Shere) Thursday. It is the day before Good Friday and occurs during Holy Week. Is Maundy Thursday a Public Holiday? Maundy Thursday is not a public holiday. Businesses have normal opening hours. 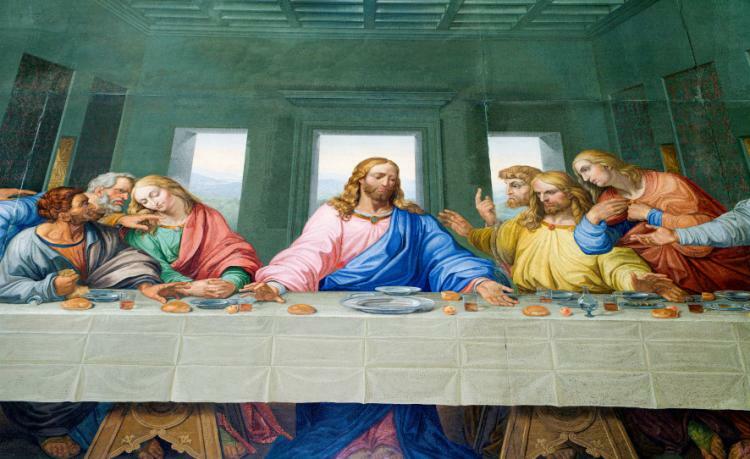 Maundy Thursday remembers Jesus Christ's institution of the Eucharist during the Last Supper. Read more about Maundy Thursday.